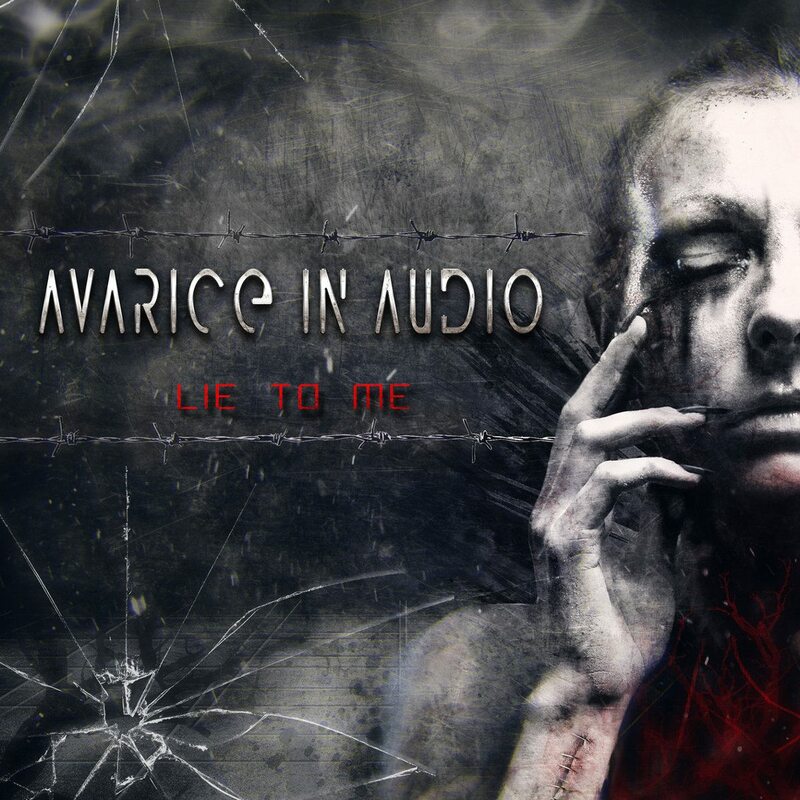 Launceston (Australia) based hard electro/industrial act Avarice In Audio have debuted the first single from their forthcoming 3rd album on Bandcamp: “Lie to me”, which is actually a rather slow – but delicious – track. The 6-track single can now be ordered exclusively via Bandcamp and in a few weeks on all other digital platforms. “Lie to me” is the first song written by the new line up, produced alongside Ayax of Ascension Ex. Yes, that’s right, the band is now a three-man act, featuring new member Ben Barwick alongside Gerry Hawkins and Lawrie Bayldon. The title track has been remixed by American bands like Flammpunkt and Iammynewt while the Japanese act Vanished Empire offered a special black metal mix. You also get a remix + bonus track, “Anguish Of Cai”, featuring Avarice In Audio’s own Studio-X. 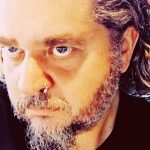 With 2 albums (“Shine & Burn” and “Apollo & Dionysus”) under their belt, the band is now one of the best known industrial ambassadors from Australia. You can listen to the 6-track single below.